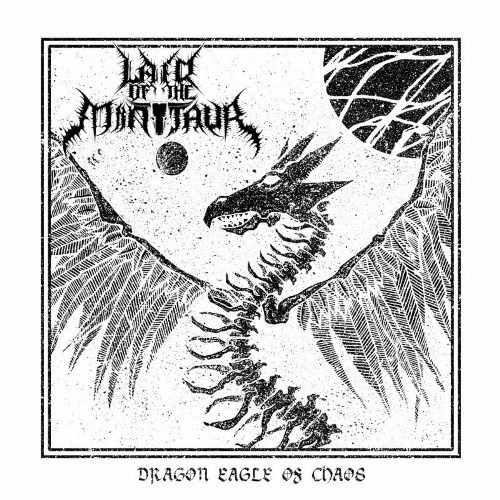 Chicago metal trio Lair Of The Minotaur released their new two-track Dragon Eagle Of Chaos EP this past Friday. The effort is the band’s first new material in five years. You can secure your copy now through Bandcamp and iTunes. A very limited 7″ of the EP will be available at this Friday’s Scorched Tundra Fest. The performance will be the band’s first in five years and their only of 2018. The festival begins on Friday, August 31st and concludes on Saturday, September 1st. It will be held at The Empty Bottle in Chicago, IL. While Friday is sold out, tickets for Saturday are still available at this location.